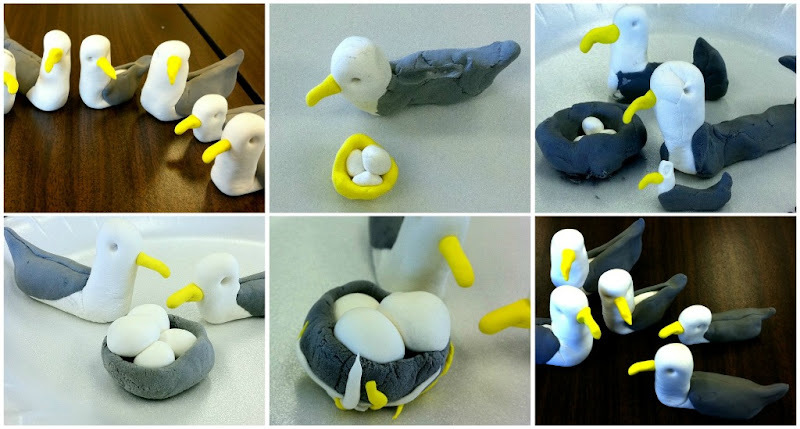 We rolled lots of spheres and cylinders to create these loveable little seagull families! Each one has so much personality. And I enjoyed watching their creativity as they added members of the family, nests, & eggs.